That’s how some riders would describe Oklahoma City’s upgraded bus service to campus, now called Embark. 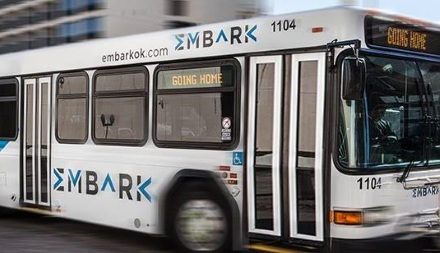 Earlier this year the Embark bus system in Oklahoma City made changes that helped riders coming to OCCC. One of the changes involved more frequent visits to the campus and an additional route, route 13. Before the change, only route 12 came to campus. Another improvement is the 30-day unlimited $35 bus passes that students and faculty can buy. This was the result of a pilot program here at OCCC, said Erin Logan, Student Life director. “We wanted to make riding the bus more affordable to our students and less of a burden for them to get here,” she said. The passes are sold only in the OCCC bookstore. The bookstore also sells all-day passes for $4. The day-pass price is the same elsewhere, but the 30-day passes are regularly $50 at other locations. The changes have been received with approval from students and faculty who use the bus system. Student Ricky Walker, political science major, said he rides the bus. “I like riding in the early morning on route 12 due to the fact it is so much quieter,” he said. History major Wes Faw said he likes the new system better because route 12 makes more stops at the campus. GED student Amanda Nystrom likes the new route that now runs past her home which is very convenient, she said. Professor Stephen Morrow, faculty liaison for Student Engagement, said he regularly takes the bus from his home in northwest Oklahoma City. He said he rides the bus first because he wants to help reduce pollution in the atmosphere. 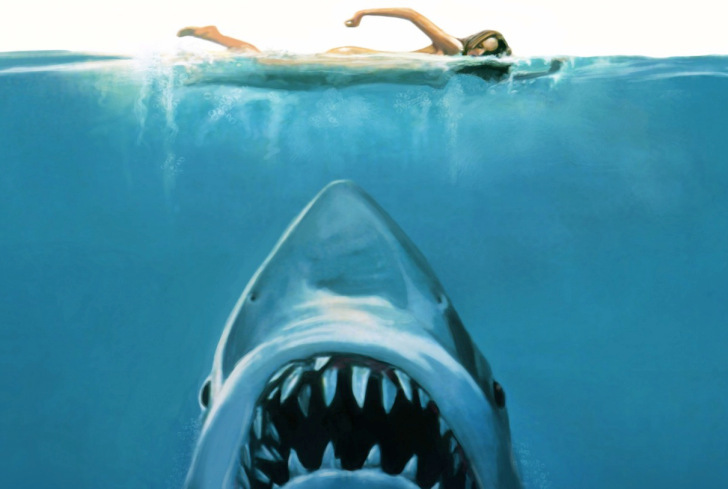 “There is only so much carbon that the atmosphere can take,” he said. By riding the bus he reduces the air pollution caused by driving a car. Secondly, Morrow said, he wants to save time and money when he can. “I can get a lot of reading done while riding the bus to and from OCCC,” he said. Logan said Vice President for Enrollment and Student Services Marion Paden played a major role in this added route to our campus. Michael Scroggins, Embark Marketing Customer Relations Manager, said he was happy to work with Paden. He said this led to the meeting with Logan and Paden to make the low-cost monthly passes possible. For more information, visit http://embarkok.com/use/schedules.